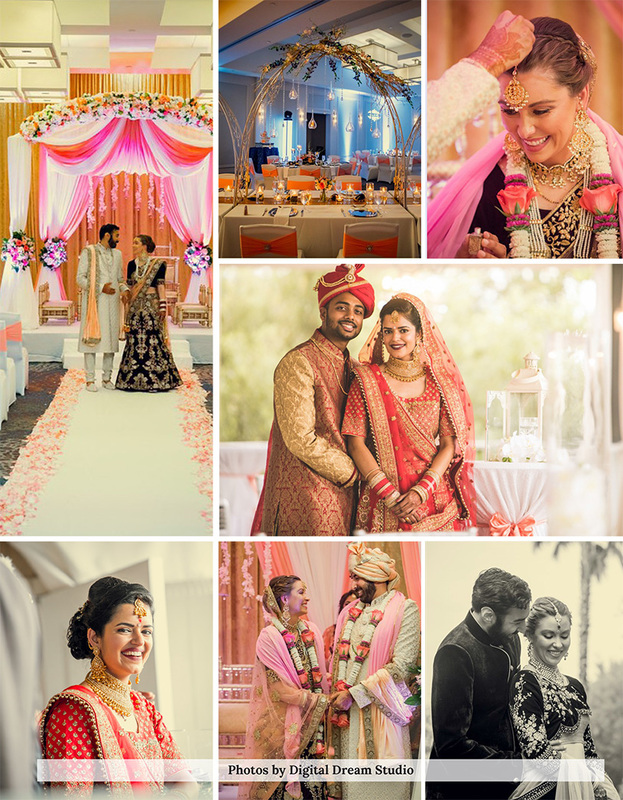 Bursting with vivid and bold hues, opulent décor and intricate but elegant designs very well describe Indian weddings. 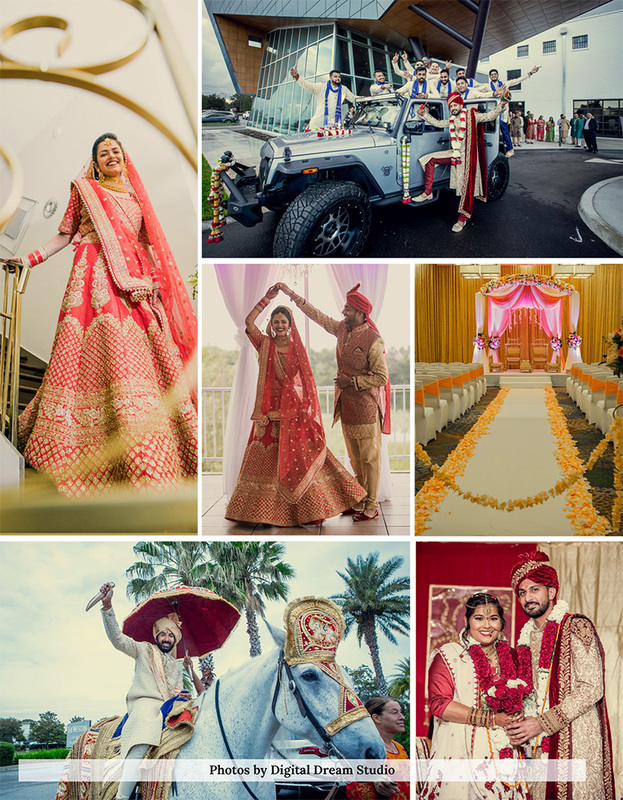 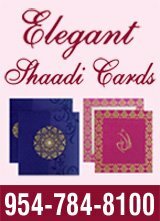 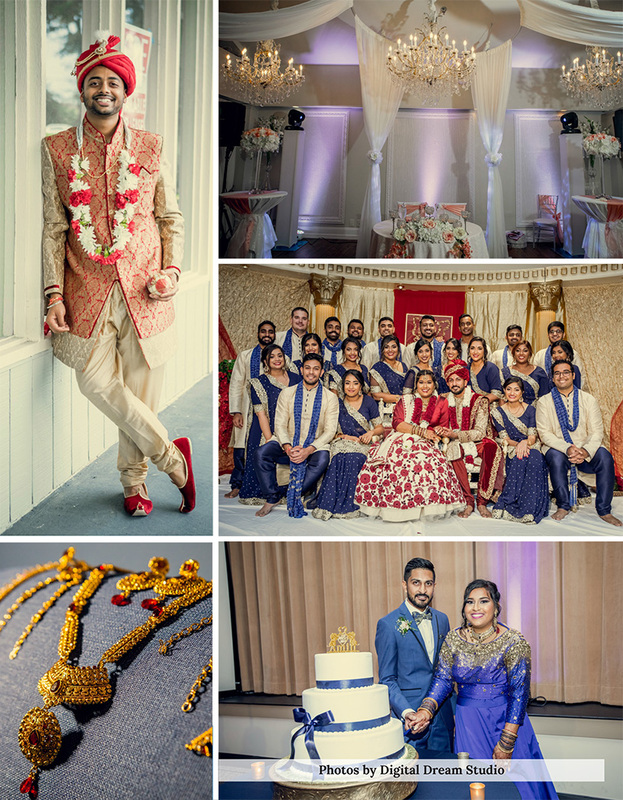 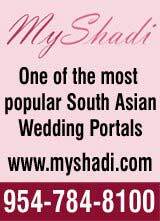 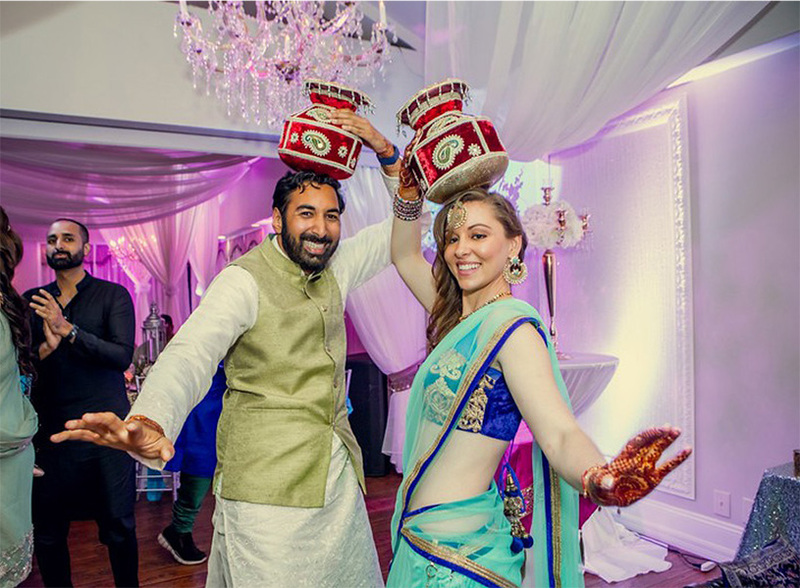 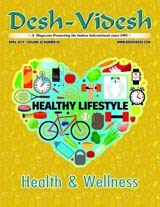 Also known as Shaadi or Shadi, Indian weddings are best known for their grandeur, traditions, grace, colors and almost carnival-type celebration. 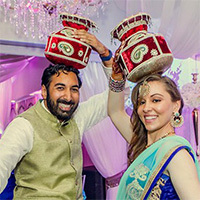 Unique photographs taken at an Indian weddings are made up of warm glances, shared laughter, loving stares, bold colors, elegant mandaps, and unique table settings.